Brianna Noll was born and raised in Northeast Pennsylvania. 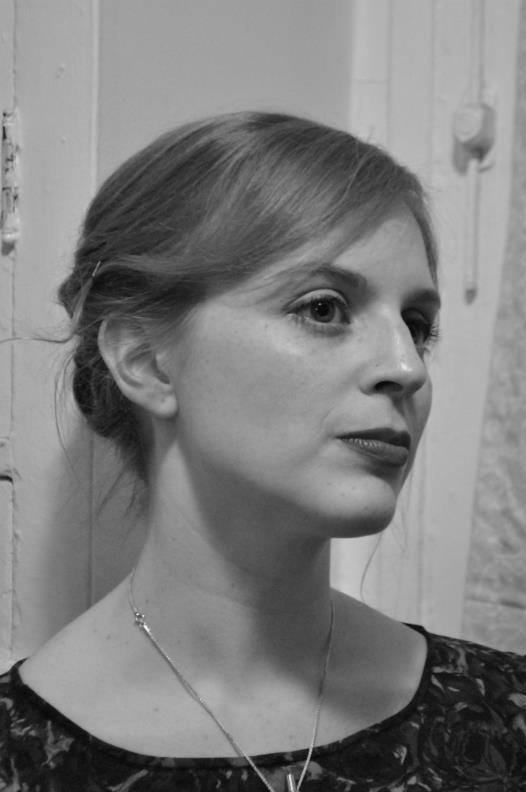 A graduate of the University of Scranton (BA), Florida State University (MFA), and the Program for Writers at the University of Illinois at Chicago (PhD), she specializes in the history and theory of lyric poetry, British Romanticism, speculative literature, and the relationship between the lyric and the fantastic. Her secondary interests lie in Japanese language and literature, and she is currently at work on a translation of a book of postwar haiku. With some friends and colleagues, Brianna helped found the literary magazine The Account: A Journal of Poetry, Prose, and Thought, for which she serves as Poetry Editor. Brianna’s poems have appeared in 32 Poems, The Georgia Review, the Kenyon Review Online, Passages North, Puerto del Sol, Salt Hill, and elsewhere. Her first book of poetry, The Price of Scarlet, was the inaugural poetry selection for the University Press of Kentucky’s New Poetry and Prose Series and is available for purchase directly from the publisher or at all major booksellers: Powell’s, Amazon, Barnes & Noble, etc. I just read your work “The Collective Unconscious.” Teach me to write like that! Just beautiful!